. استمتع بالخدمات الراقية والضيافة التي لا مثيل لها بهذا الفندق في جيرالدتون. يقدم الفندق تخزين الأمتعة, واي فاي في المناطق العامة, صف السيارات, غرفة عائلية, مرافق للشواء لضمان الراحة القصوى لضيوفه. يمكن للنزلاء الاختيار من ضمن مجموعة من الغرف المصممة بعناية لتعكس جواً من الراحة، والتي يتجاوز عددها 12. يمكنك طلب اللائحة الكاملة للخدمات في الفندق ومن بينها غرفة ألعاب. مهما كانت دواعي سفرك فإن Sunset Beach Holiday Park هو خيار ممتاز لإقامتك في جيرالدتون. 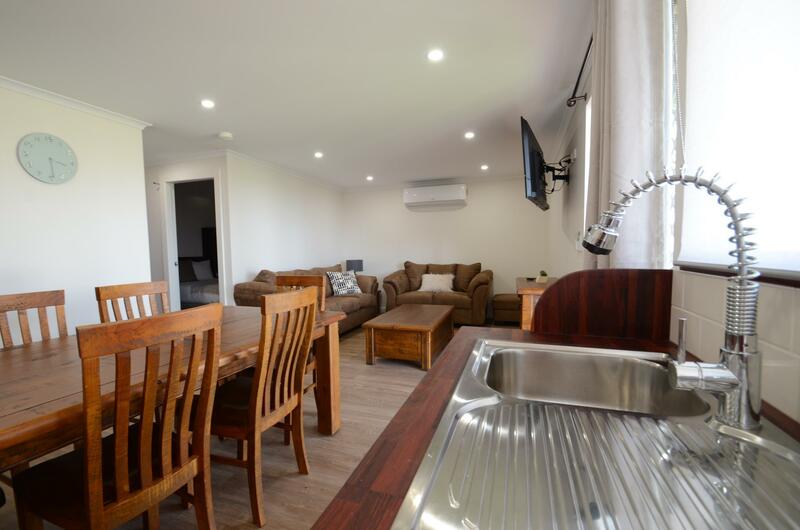 لا يتم توفير بياضات الأسّرة في أنواع غرف Park Cabin with Shared Bathroom مجانًا. Our unit was just steps away from the reception so there was no problem checking in late at night ourselves. Car parking is available outside the unit. A beautiful beaches & other camping facilities are available. Good value of money. 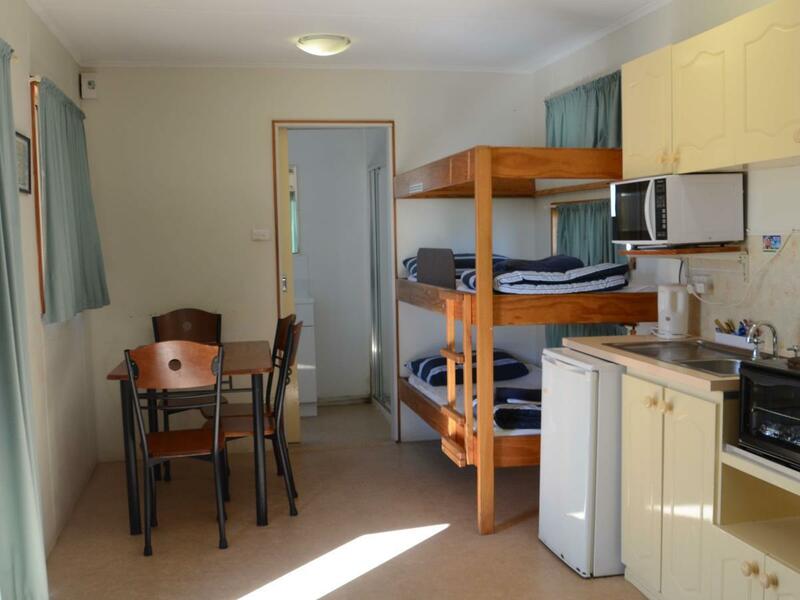 Unfortunately, cooking facilities other than microwave are not available in the unit but in the shared kitchen. Hi Elizabeth, thank you for taking the time to share your feedback with us. We are glad you enjoyed your time with us and found our park to your liking. Our amazing team always works hard at making sure our guests feel welcome. We hope to see you again in the future but until then we wish you and your family a safe and happy New Year. The cabin was small but contain and clean. It was way better than we expected. We can heard the wave all night, quite pleasant. Have to say the location was abit far from town and security wise it is not the best. But overall we enjoyed our stay. Thank you for your posting, we appreciate your review. We hope that you will visit with us again. I booked a family room with a balcony but was given a family chalet which was older and less modern than I thought I was getting. The couch was old and uncomfortable, there were not enough pots and pans for a family to properly cook with. The fridge/freezer was way too small for a family, it was only a bar fridge size. But the bathroom was nice and clean and the beds were good. Excellent air con. I suggest they update the furniture and get a full size fridge. Hi Barbara, thank you for taking the time to share your feedback with us. 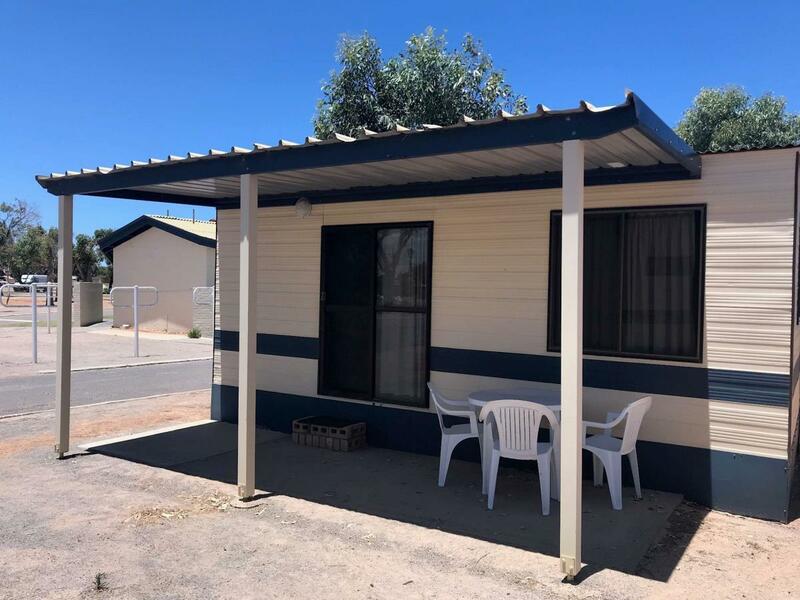 We are glad you enjoyed your stay and found our Motel style unit to your liking. We would also like to take this opportunity to thank you for including a recommendation and we hope to see some new faces visiting us from this and of course having you stay with us again in the future, but until then we wish you and your family happy and safe travels. Good location that just beside the sunset beach. We stayed at family suite that contains cooking facilities. Convenience groceries shop just 2 minutes drive from this holiday park. Highly recommended. Hi Julie, thank you for taking the time to share your feedback with us. We are so glad you enjoyed your stay with us and found our park to your liking. We look forward to welcoming you back again in the future but until then we wish you and your family safe and happy travels. We love this resort! We get the Room that the beach just at behind!! It was only few steps to walk to beach!! The room is clean and all kitcheneries provided. Can have a walk at beach and watching beauty sunset in the evening..Love to hear the waves hit the shore. It is a great white noise of ocean sound in our sleep! We woke up very early to watch the sunrise too! love it! Thank you for your review. It's always pleasing to hear our guests enjoyed their stay. We hope to see you again in the future. Thank you for your review. We will address the issues you have raised. We hope that you will consider staying with us again. Beautiful clean cabin right on the beach. There is a viewing platform to have a glass of wine and watch the sunset. 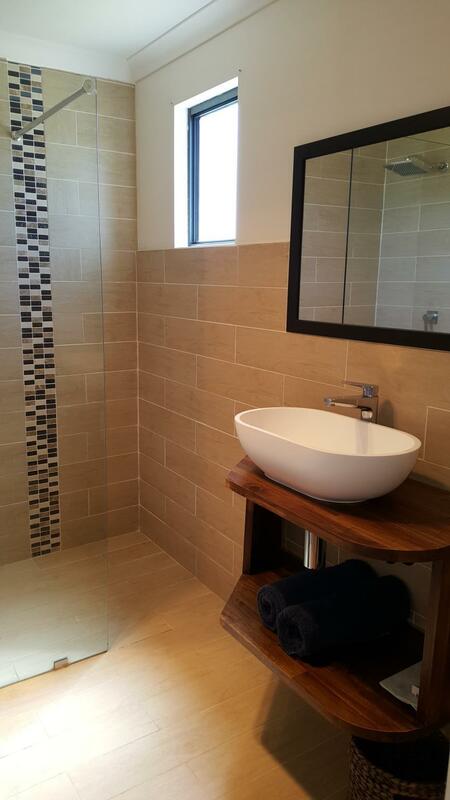 Comfortable bed and modern very clean bathroom. Excellent value for money. The beach is right in front of the resort, private and quiet, really nice place. 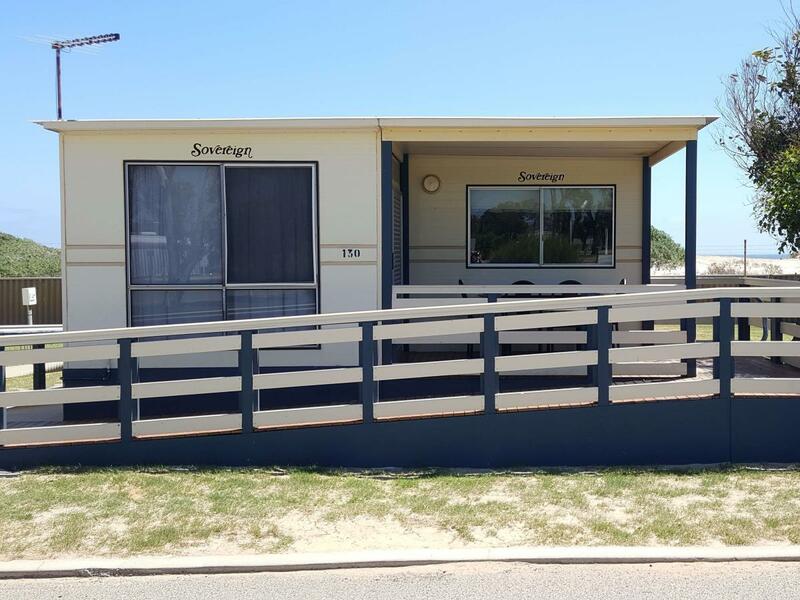 We had a great stay at Sunset Beach Holiday Park. The room is clean and has a great view especially when we woke up the next morning. Quite and lovely place to stay for a night. 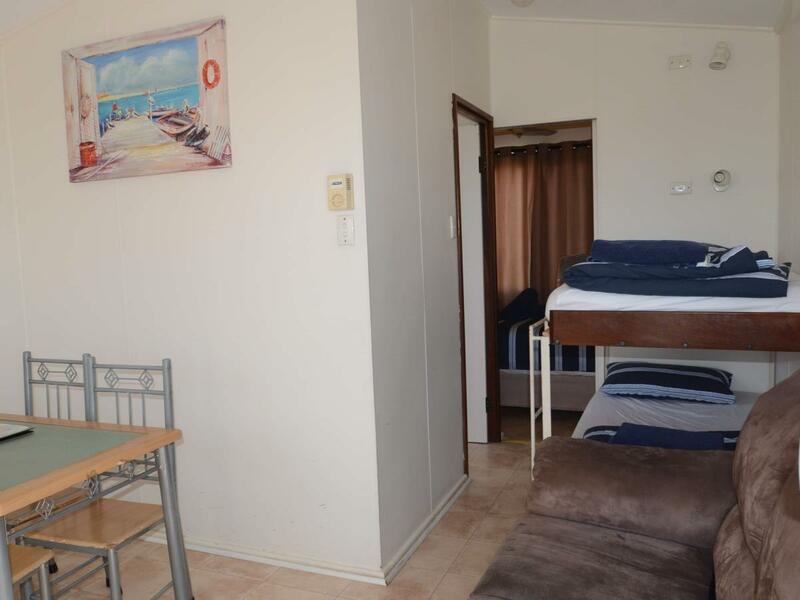 Very comfortable room with good cooking facilities. Thank you for your response. It is always pleasing to hear our guests enjoyed their stay. We hope to see you again in the future. Excellent! Rooms are tidy and clean. Very near to beach. Hi Carolyn, we would like to thank you for taking the time to advise us on your stay with us. We are disappointment to hear that your stay was less than perfect on this occasion. The issues raised will be looked into. 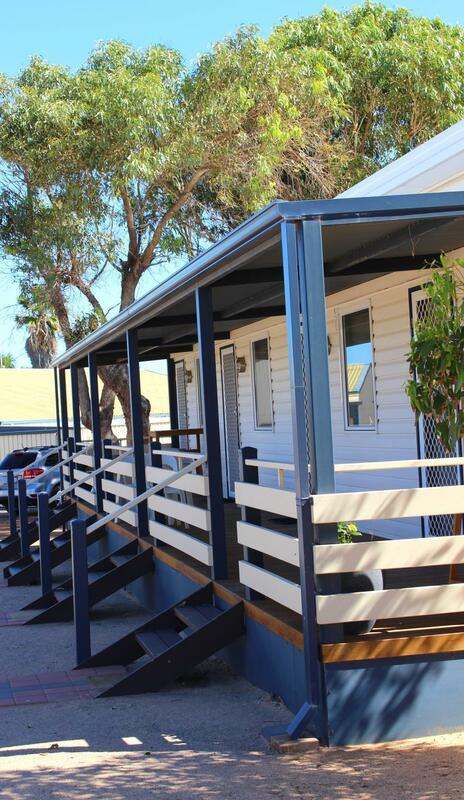 We do hope you will consider staying with us again next time you are in Geraldton. I usually don't like to send in a bad review as I don't complain just for the sake of complaining but this was a bad experience and put a negative impact on our break. The Chalet is very run down and pictures on the Website did not match what we were presented with, it was false advertising. Receptionist wasn't very pleasant or helpful. Due to the wind couldn't sit outside so the only option was to stay inside the Chalet. It was very uncomfortable and due to the position of the T.V on the wall you could only watch it from the dining table seated on uncomfortable chairs. Venetian blinds in bathroom had some missing and didn't provide adeaute privacy. In the pictures on the website it shows a large oven but all we had was a small bench top one with one heating element and was dirty. We almost left the next day but due to already paying for 2 nights we didn't have an option. The website is very misleading with false advertising. We are disappointed you did not enjoy your stay. We take all complaints seriously and all of the mentioned points will be investigated. Thank you for your review. This is a great place. Close to most everything and beautiful beach on your doorstep. I would stay here again but would try for cabin next time not motel room. Found these to be very noisy when people came at night and leaving in morning. Enjoyed my time here. Thank you for your review, we are glad you enjoyed your stay with us. We hope to see you in the future. Stayed here for one night in a family chalet. Last time we stayed one night in a 2 bedroom cabin. The 2 bedroom cabin is worth the extra money. Having a kitchen was fantastic. No safety railing on the bunk beds though. Very disappointing and extremely dangerous. Ended up having to put an adult in the bed instead. Not good enough. Air-conditioning and most of the power points didn't work either. Staff were ok but nothing special. Location si amazing, right on the beach and out of town so nice and quiet. It is indeed value for money. Clean. Near to beach but far from town centre. Thank you for your review. We are pleased you enjoyed your stay with us.